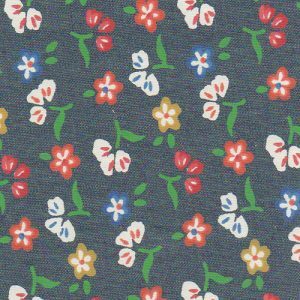 Offering denim fabric wholesale in printed denim, solid denim, and even floral denim! 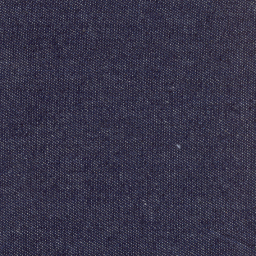 All of our denim fabric is 100% cotton and 60″ width. This fabric is great for clothing manufacturers and designers. Also, we can often ship our fabric same-day for orders placed during weekdays. See our link at the bottom for our entire collection. Check out a few below!